Christmas is fast approaching and with the release of the new Stampin' Up! 2015 Holiday Catalogue, it is time for a class. Come along for a fun filled morning of creating, sharing and yummy treats. Dates: Friday September 25 and Saturday September 26. 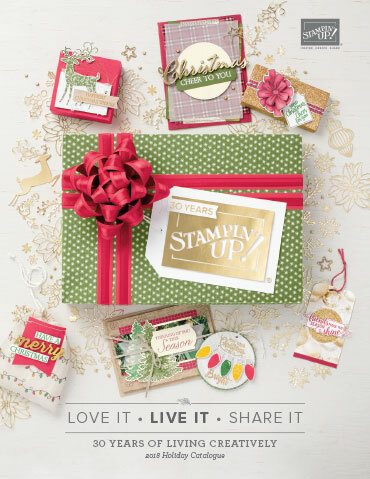 You can look forward to playing with products from the new Holiday Mini. Morning tea will be provided plus all materials to make the projects on the day.